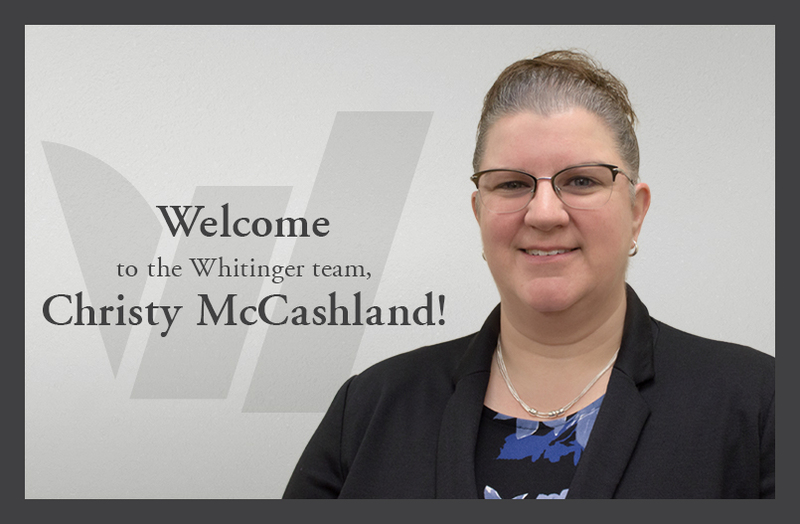 Whitinger & Company recently announced the hiring of Christy McCashland as Office Administrator for the regional accounting and consulting firm. McCashland steps into the Office Administrator role held by Cindi Greer for the past nine years. 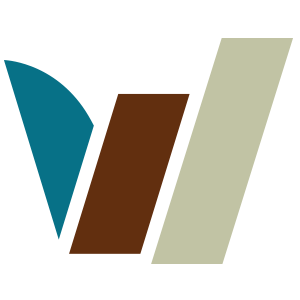 Greer will be moving into a client facing role with Whitinger as a Full-Charge Bookkeeper. McCashland, a native of Mooresville, IN, graduated from IUPUI with a B.A in Sociology. She has a strong administrative background with over 20 years of experience in bookkeeping, billing, payroll, accounts payable, account receivable and office management. 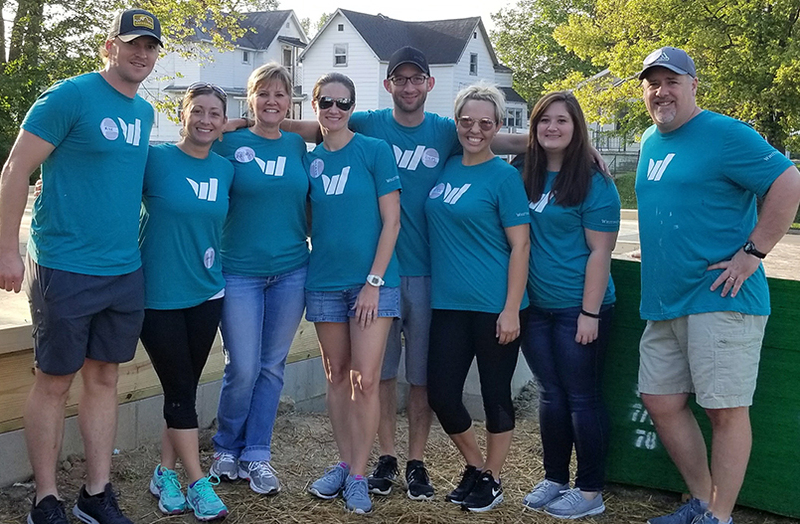 Over the years, Christy has found she is most comfortable working with numbers, reports, and putting processes in place to keep an office running smoothly. In her new role with Whitinger, her responsibilities will include oversight of the firm’s internal bookkeeping processes, financial reporting, company payroll, and monthly client billing. She will also play an active role in human resources management for the firm especially benefit administration. “We could not be more pleased to have someone of Christy’s character and capacity join our team. The Office Administrator position is complex and it takes someone with extraordinary administrative skills to fulfill this role. She has big shoes to fill, yet we are confident Christy will do an exceptional job and I look forward to working with her.” stated Whitinger COO, Richard Crist.